The Meadows Place Police Department is proud to participate in Porject ChildSafe – a firearms safety program. FREE cable gun locks are available to residents to help secure their firearms. Simply visit the Meadows Place Police Department at City Hall during normal business hours. 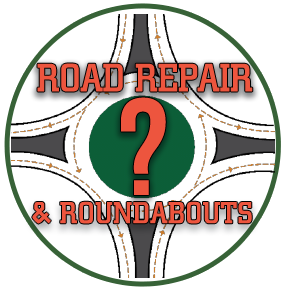 After completing a very brief information card, you will be given a Project ChildSafe safety kit including a cable gun lock, free of charge. If you have any questions, please contact the Police Department at 281-983-2900. 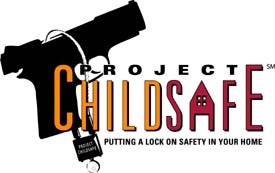 Project ChildSafe is a nationwide program whose purpose is to promote safe firearms handling and storage practices among all firearms owners through the distribution of key safety education messages and free gun locking devices (firearms safety kits). The program is supported by a U.S. Department of Justice grant (DOJ), the National Shooting Sports Foundation, and is a component of Project Safe Neighborhoods. What is the goal of Project ChildSafe? What kind of locks are being distributed by Project ChildSafe? 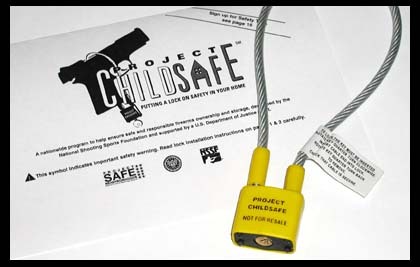 The gun locking device distributed in the Project ChildSafe program is a cable-style gun lock that meets the American Society for Testing and Materials (ASTM) current testing protocol standard (F2369-04). Cable locks require that many types of firearms be unloaded before the cable lock is installed, providing an extra level of safety.Safety kits are distributed to local law enforcement agencies and are available for residents who request them. Project ChildSafe, the nation?s largest firearm safety education program, has begun the second phase of its nationwide campaign to promote safe and responsible gun ownership and storage. The program reminds gun owners to take steps to prevent a loaded gun from falling into the hands of a child, thereby preventing tragic accidents. The current campaign will distribute over 12 million free firearm safety kits and follows the successful Phase One distribution of 20 million firearm safety kits over the past year to all 50 states. Each firearm safety kit includes a cable-style gun lock and a firearm safety brochure. 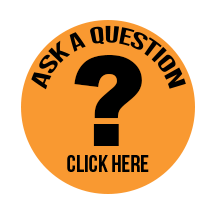 Project ChildSafe was created and is managed by the National Shooting Sports Foundation (NSSF), the firearm industry?s trade association. Founded in 1961, the NSSF manages a variety of outreach programs with special emphasis on safety initiatives. Project ChildSafe is a component of Project Safe Neighborhoods, a gun-violence prevention initiative of the US Department of Justice and the Bush Administration. More information about Project Safe Neighborhoods can be found on the Internet at www.projectsafeneighborhoods.com. Additional information about Project ChildSafe, including exact locations of where locks can be obtained in every community, can be found at www.ProjectChildSafe.org. Additional information about NSSF can be found at www.nssf.org. If you have any questions or need more information, please contact the Police Department at the numbers below.